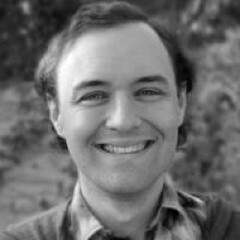 Sean Dougall is a California native software developer and composer. He started his undergraduate pursuits with a double major in oboe performance and electrical and computer engineering at Northwestern University, finished them with a B.A. in music composition at Carleton College in 2002, and followed them up with a graduate certificate in Scoring for Motion Pictures and Television from USC in 2004. As part of Baltimore-based software company Figure 53, Sean is one of the developers behind QLab, and creator of the film scoring and post audio application Streamers.